Discussion in 'Strategic Defense' started by SinoSoldier, Mar 8, 2015. 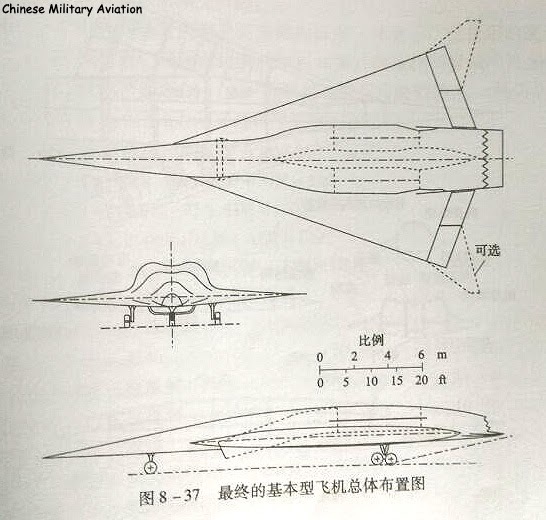 Could we re-name this thread to "Chinese Hypersonic Weapons Programs" or something of the like? Henri K. claimed that the CASIC 3rd Institute has successfully tested a Chinese TBCC (Turbine-Based Combined Cycle) engine. This would be China's second TBCC engine; the first one was tested on a hypersonic drone in 2015. Why does he state TBCC? I am not saying he is wrong, but just want to be sure he is not confused with TRRE. Or it could be that China is pursuing both designs. Wait so is it just high supersonic (Mach 4) or actually hypersonic? What it meant when the news says China tested the TBCC engine Is it bench test or actual flight test? CASIC 3rd has successfully tested the first Chinese TBCC engine. Didn't SinoSoldier say the first Chinese TBCC was tested in 2015 (though all I recall was some rumor on an English language website)? In just over a month, the design and test team completed the successful ignition of the new engine, commissioning and the first formal test. In the design of this kind of engine the key concern is not how one define super or hyper but the cut-over speed between turbine based and ram/scram based thrust. Around Mach 4 is that cut-over speed. Above that cut-over speed there is no fundamental change as long as there is air/oxygen to breath. There is a change in that you have less time to scoop air and you get more air friction at high speeds. When you get at a speed high enough you need to start using densified air and things like that. Try reading about SABRE and LACE. The air gets hot enough from friction that you need to have some sort of active cooling. Which is typically done with cryogenic propellants being used for cooling. You can even use the heat of the friction on the aircraft to give more energy to the combustion process. Recently, the Institute of Aerodynamics Experiment and Engineering Application (Second Institute) successfully completed the oxy-hydrogen combustion propulsion test, achieving a gas velocity of nearly 3 km/s (10000 km/h) in 5 milliseconds. The supersonic auto-combustion in the supersonic combustion mode and the experimental data and flame images were obtained. Carrying this test is the first high-energy pulsed wind tunnel driven by our institute independently developed and built by our institute. The operation of the wind tunnel is like operating a "super large pump", which generates high-temperature and high-pressure driving gas through the high-speed movement of the heavy piston, thereby compressing the test gas to a state of high total enthalpy and high total pressure, and then accelerating by the nozzle. Simulate or reproduce the ultra-high-speed flight environment when the aircraft returns to Earth or the Earth's outer planet. 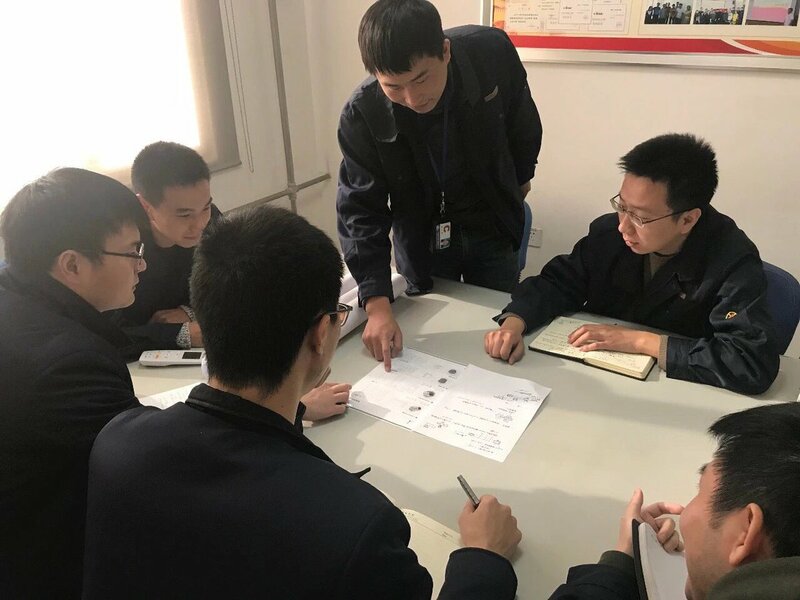 According to the person in charge of the second and fourth rooms, the oxy-combustion propulsion test has overcome two key technical problems in the ground test of ultra-high-speed scramjet engines. One is through extremely accurate timing control technology, in one percent. In the blinking time (5 milliseconds), the space between the hydrogen fuel and the air at a speed of nearly 3 km/s (10,000 km/h) is achieved, and the state of "you have me, I have you" is achieved; The second is to use the technology of horizontal jet injection and concave flame stabilization to achieve supersonic ignition and stable combustion of hydrogen fuel, which is like achieving a match ignition and stable combustion in high-strength tornado. The success of this test not only marks the official entry into the practical stage of our high-energy pulse wind tunnel, but also becomes an incubator for advanced aircraft. It also shows the amount of 3 km/s (10000 km/h, Mach 10) of this wind tunnel. A key breakthrough was made in the ability of the oxy-hydrogen combustion propulsion test, which provided a good technical reserve for the research of ultra-high-speed scramjet engines in China. This move will greatly accelerate the innovation process of the power technology of the world's transportation system, and promote the solution of the existing power of "opening the bow without turning back", so as to achieve a true "cloud", flexible and free to travel between the heavens and the earth. Equation, KIENCHIN and N00813 like this. Does TBCC (NASA) need such active cooling? I know the Chinese TRRE does not and that is a purposeful choice. What I have read is "TRRE发动机关键技术分析及推进性能探索研究/Analysis of Key Technologies and Propulsion Performance Research of TRRE Engine" on journal "推进技术/JOURNAL OF PROPULSION TECHNOLOGY". 2nd edition of 2017, volume 38. Due to the fact that SABRE uses liquid hydrogen and liquid Helium as fuel and (cooling) medium, the system is (too) complicated (to) lack robustness. It is not suitable for working condition that is time critical. Also due to its upper limit of air breathing mode is only March 5.5, its overall specific impulse over the whole flight envelope is limited. From this I understand that the "active cooling" is not something that the Chinese appreciate, let alone to pursue. Neither does NASA. In a way, TRRE and TBCC are different animals from SABRE. SABRE is similar to Pratt & Whitney J58 that powered SR-71, the inner core (turbo) is always in the air flow which is a big drag that limited its top speed in air breathing mode at Ma 5.5. It is better than J58 at Ma 3.2. While TRRE and TBCC completely shut out the turbo section from the airflow when going into high Ram and Scram mode. They become a flying pipe.